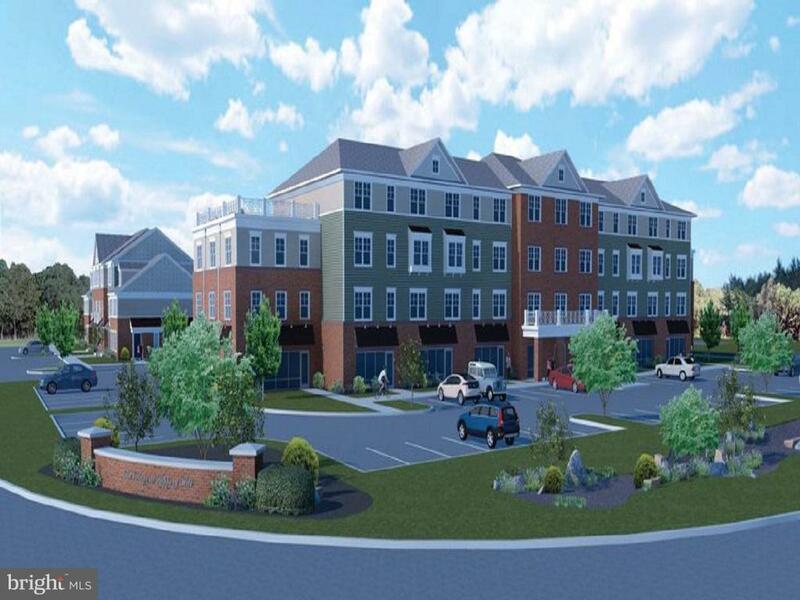 Join The Village at Slippery Hill, a master-planned mixed use development, with 34 apartments, 32 townhomes and 9,420 square feet of first floor retail and professional/medical office space in phase - 1. Located directly off Route 50 on the Nesbit Road traffic circle, Slippery Hill is adjacent to the Shore Health Medical Pavilion at Queenstown. Available spaces range in size from 1,099 to 4,710 square feet. Lease rates start at $12 PSF NNN, including a warm vanilla shell. The landlord is willing to include Tenant Improvements for an additional cost. Zoning is Grasonville Gateway and Medical Center (GGMC) and allows for many uses. Enterprise Zone Tax Credit! Construction completion anticipated Q1 2020. Configurable space; will build-to-suit.